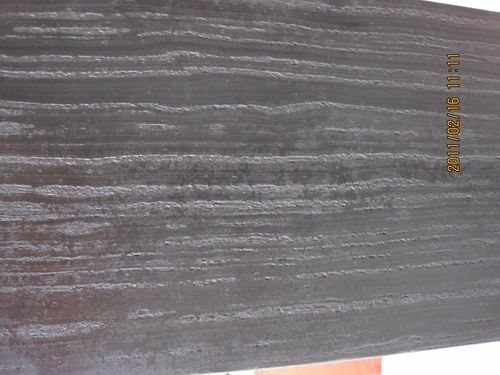 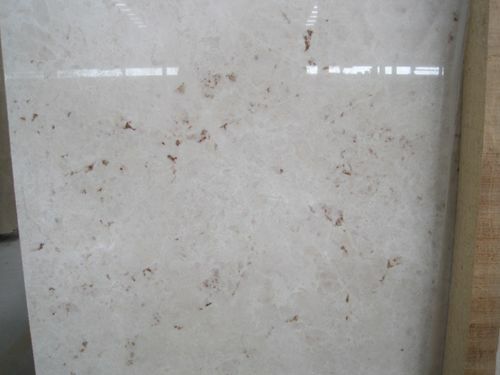 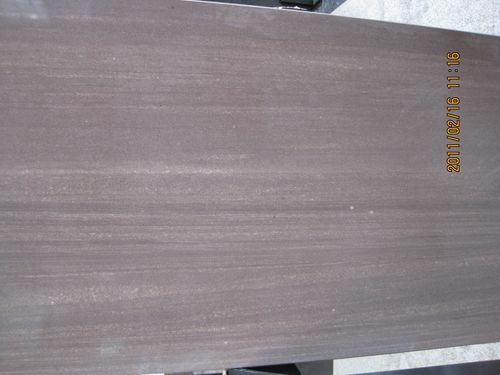 Zhonglei Stone is a professional manufacturer and trading company located in the biggest stone base Shuitou. 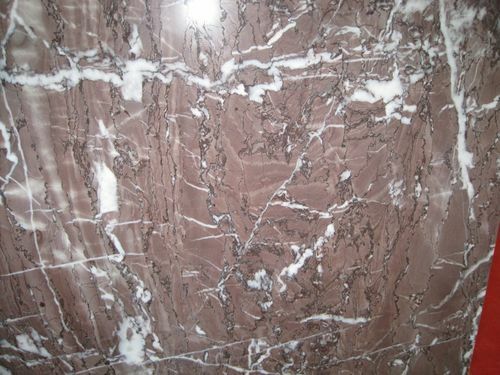 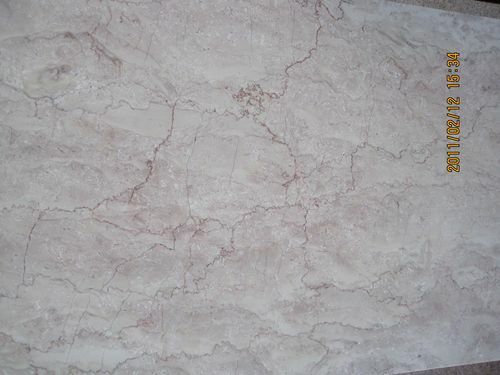 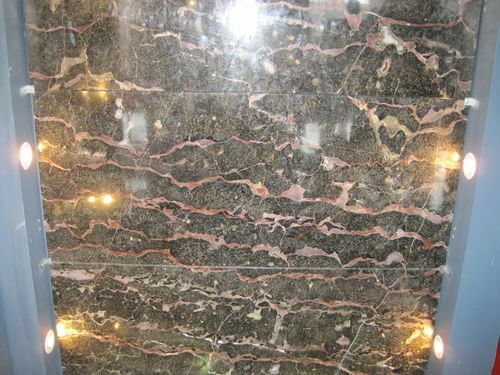 We specialize in marble,granite,limestone,sandstone,travertine,onyx, mosaic ,water-jet ,pattern ,border ,cultured stone ,vases ,etc.Our products are processing strictly according to the international standards and are sold to America, Europe, Hong Kong, the Middle East, etc.We owns granite factory and marble processing factory which have ten circlr-cutting machines,seven infrared cutting machines,shape cutting machines,drilling machines,etc.We can provide special shaped stones, make CAD drawing/design for big projects. 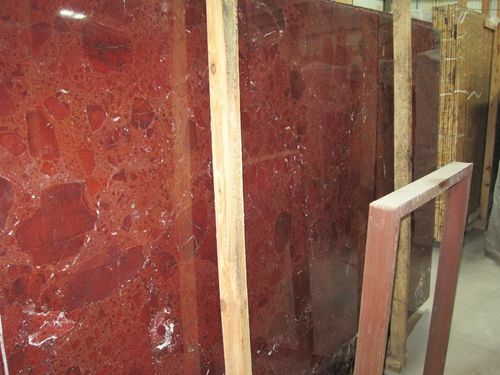 Relying on "Quality first,Customer first" ,we guarantee to offer client excellent services,high quality products and the most competitive prices . 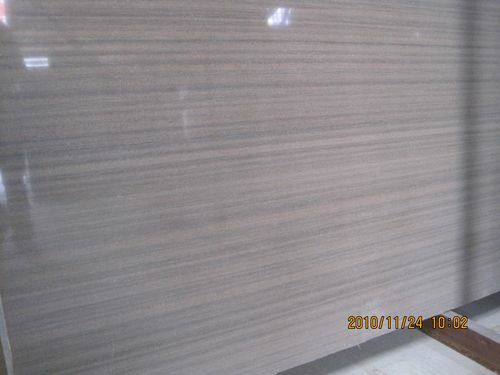 Copyright 2000-2014 © ZhangFa Stone All Rights Reserved.